Sports is for ambitious, energetic people who are ready to face any challenges. If you’re about to run a digital business dedicated to the sports industry, it should have an impressive look, smooth performance, and extensive functionality. Thanks to WordPress CMS and affordable ready-made website templates, it can be accomplished without effort. The process of building a sports website can be engaging, easy and fast. 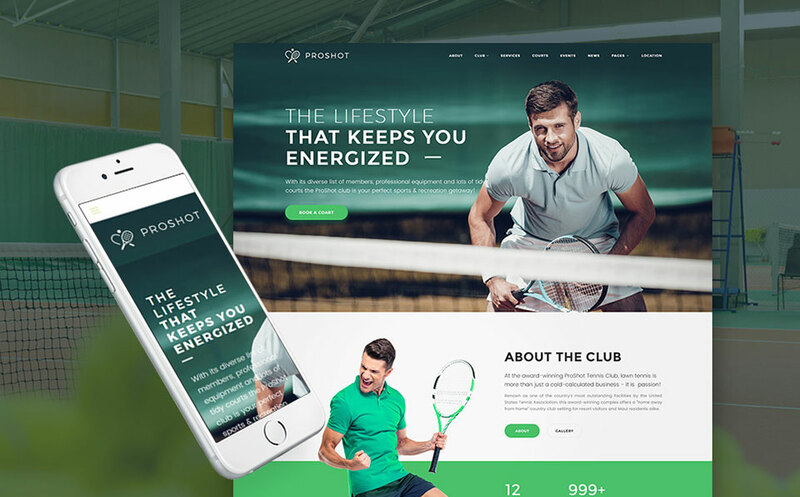 TemplateMonster has simplified for athletes and business owners to create a sports website for their teams, fitness clubs or products. The rich collection of sports WordPress themes will serve a complete site building solution and satisfy even the most sophisticated customer. Even without the deep coding knowledge and web designing skills, you will be able to install and customize any theme and turn it into a powerful website. Use catchy logo for your site. If your sports website is dedicated to your team, make sure that your logo is easy to remember and place it properly on the site. As a rule, the best place for the logo is the upper left corner. Opt for colorful, energetic and dynamic design. If your website is dedicated to active types of sports, it’s better to use bright contrast color palette. However, for a yoga site, calm monochromatic colors suit. Place the emphasis on quality photos and videos. Do not underestimate the value of visual perception. Users love bright, pixel-perfect naturally looking pictures. Use full-screen slider, gallery, and other visually appealing tools to grab visitors’ attention to your service. Quality videos increase engagement rates up to 22%. Implement social media buttons. Today it’s hard to imagine your life without social media platforms like Facebook, Twitter, Instagram, etc. They serve a powerful tool to communicate with customers, fans or followers. Social icons on your site will add credibility to your service and make it easy to find you on various networks. Use comprehensive Contact form. Most WordPress themes boast Contact Form 7 that allows efficiently to reach out your clients, readers and general audience. Keep your visitors updated with an amazing blog. Blog posts serve a perfect tool to share your ideas with the audience and help with SEO. Apply various sign-up forms for newsletters to keep your audience engaged with your sports club. Keep these features in mind when building your sports site so you can represent your club or sports team in the best light possible. There are heaps of outstanding WordPress plugins out there to help athletes and sports clubs build their efficient online presence. 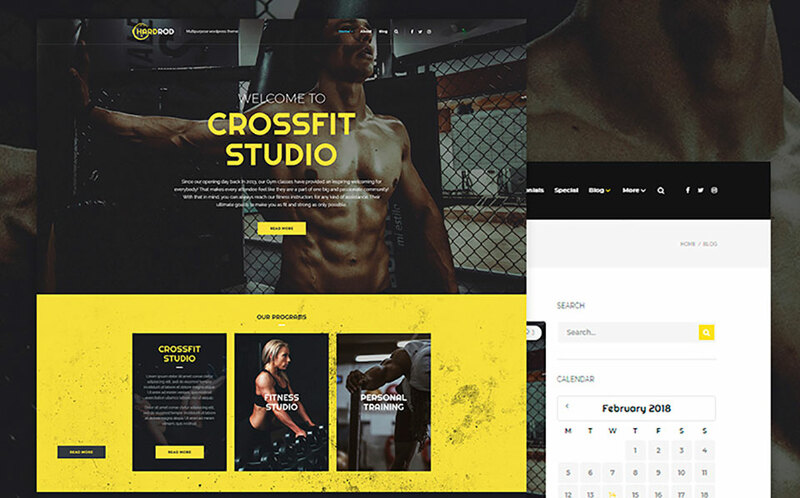 Take a look at this collection of sport and healthy lifestyle WP themes that enable you to build complex sites with advanced functionality. The only thing you need to do is to customize them and adjust to your business goals. 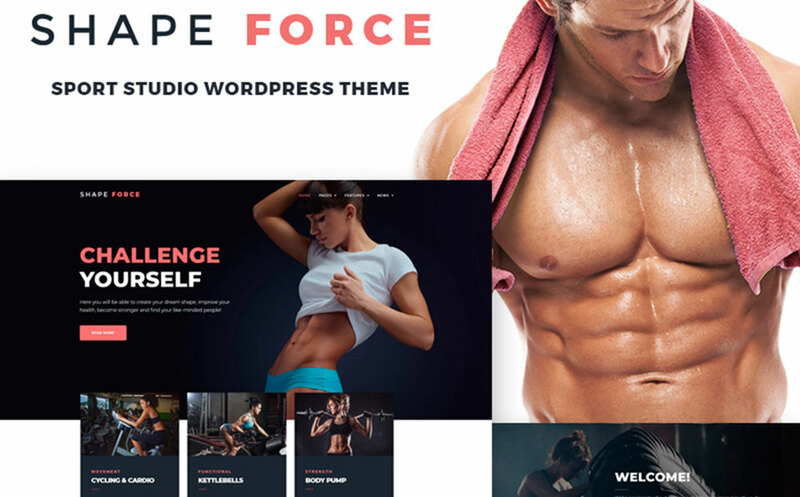 ShapeForce is a truly remarkable and polished looking template suitable for any GYM or sports studio on the web. The theme comes with numerous page layouts for all occasions including 4 variants of a blog and multiple header and footer styles. With Elementor page builder and Live Customizer, you can personalize the theme up to your business needs with no effort. 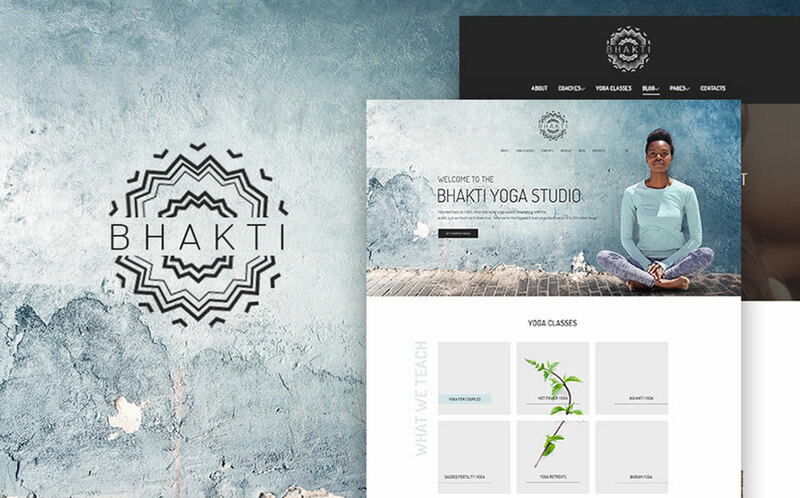 Bhanti is one of Yoga WordPress themes that boasts cutting-edge design and impeccable functionality. The template is stuffed with the ultimate pack of the best plugins to enhance your site’s functionality. Additionally, you achieve 15 topical images that suit any sports theme perfectly. 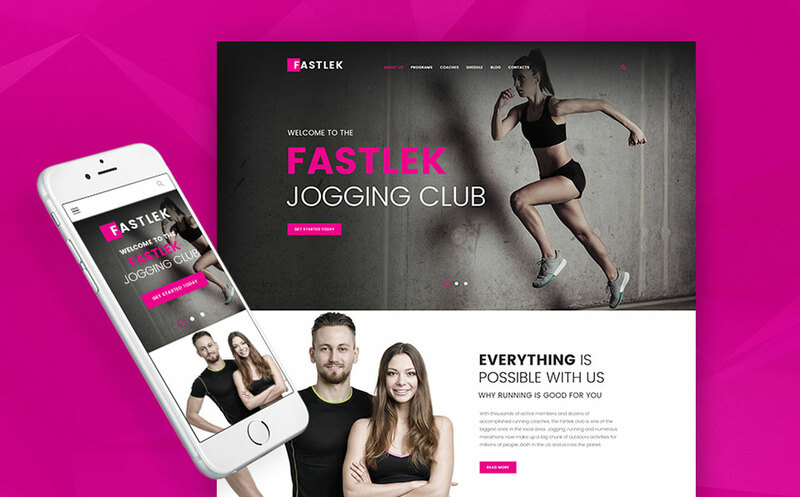 Fastlek is bright colored professional looking WP theme that welcomes visitors with a catchy full-screen slider and impressive color scheme. The template is powered by the latest and cross-compatible HTML5 and CSS3 technologies, based on fully responsive code that perfectly suits desktop and mobile browsers and any screen sizes. In addition to the rich variety of smart customization options, social media integration, rich UI kit and loads of other options, Fastlek includes demo. 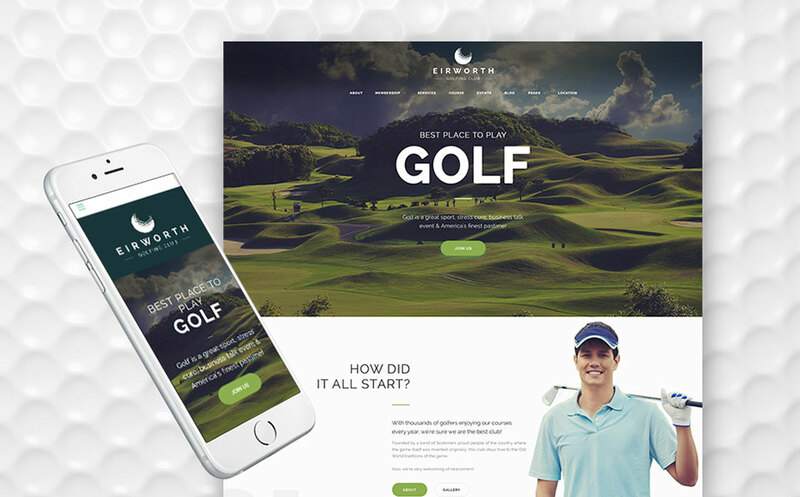 Eirworth is a top-notch, feature-rich theme that can be installed in a few clicks. With drag and drop Power page builder including more than 25 content modules, it’s easy as pie to build pages of any complexity. The theme supports Ecwid plugin allowing you to launch an efficient e-store in an hour. ProShot looks beautiful yet reliable while functions smooth yet impeccable. The template is equipped with Cherry plugins package including testimonials, sidebars, team membership, and many more that can enhance your site to the full. With multiple layout options, it’s possible to experiment with the structure of the pages and save your favorite patterns in a built-in library. Hardrod is a stylish, modern and impeccable theme with loads of usable options and features. Alongside with impressive and beautiful design, the template offers to build your page with handy Elementor Page Builder stuffed with tons of carefully designed modules. Its SEO-friendly code will help you to reach top search ranking in a short period of time. 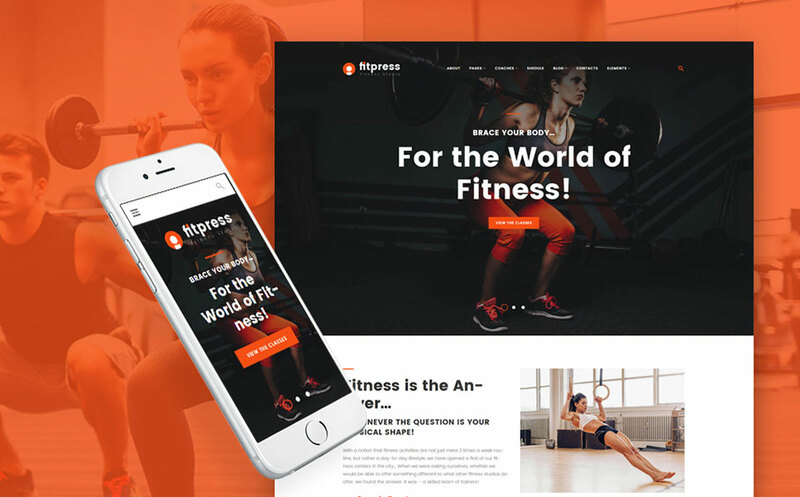 Fitpress will come in handy those who are looking for a solid platform for their fitness club on the web. The theme will impress you with tons of various content modules, multiple header layouts and numerous easy-to-edit options like fonts, color scheme, etc. You GYM site will look professional and reliable with Timetable plugin integrated that will help your customers stay informed about different sport events. 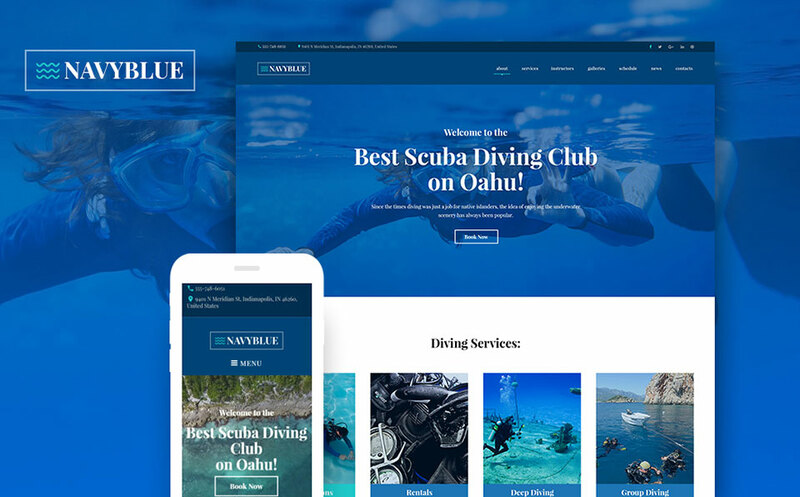 NavyBlue is a scuba diving dedicated template featuring impressive design and advanced functionality. The theme comes with a beautiful, catchy background enhanced with the Parallax effect to grab visitors’ attention at a glance. It is stuffed with all the needed options and tools to run an effective sports club online including Calendar, Commenting system, Google maps, TM gallery, etc. 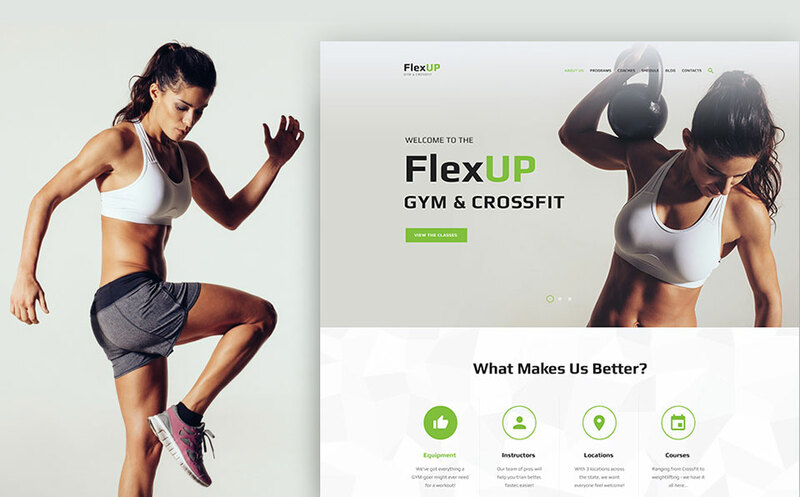 Flex Up allows you to create a powerful gym and crossfit club on the web in a short period of time and without effort. The theme comes with tools and options, like Power Page builder and Live Customizer that give you absolute control over the structure and design of your website. This fully responsive layout makes your website look amazing on any types of devices. WildRide inspires and nurtures creativity. 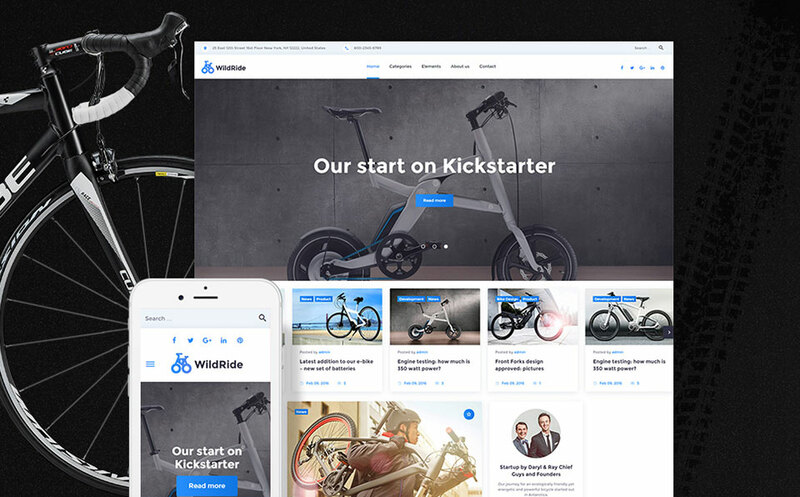 This elegant and stylish template with advanced options and plugins allows you to build a recognizable sports bicycle service on the web in a matter of hours. The theme has everything (back to top button, social media integration, drop-down menu, sunning blog, etc.) to provide your customers with satisfying and engaging experience on your site. Thanks to these feature-rich and carefully designed WordPress themes dedicated to sports, building a professional website doesn’t need to be so daunting. You don’t need to be a coder or programmer to install and customize one of these themes because turning it into a solid, tech-savvy website is easy as pie. Moreover, WordPress boasts a broad plugin system which can be used to enhance the functionality of your site.